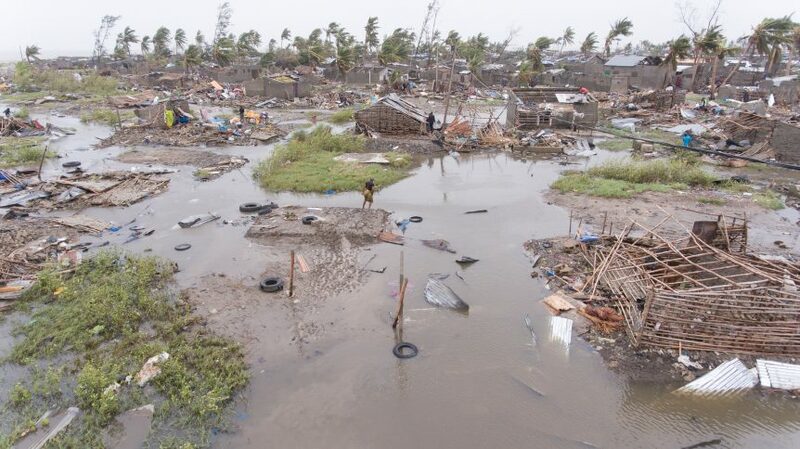 Aid organisations reports that in Mozambique and surrounding nations over 2 million people, including 1 million children, have been affected by this natural disaster. According to Red Cross at least 400,000 people lost their homes. 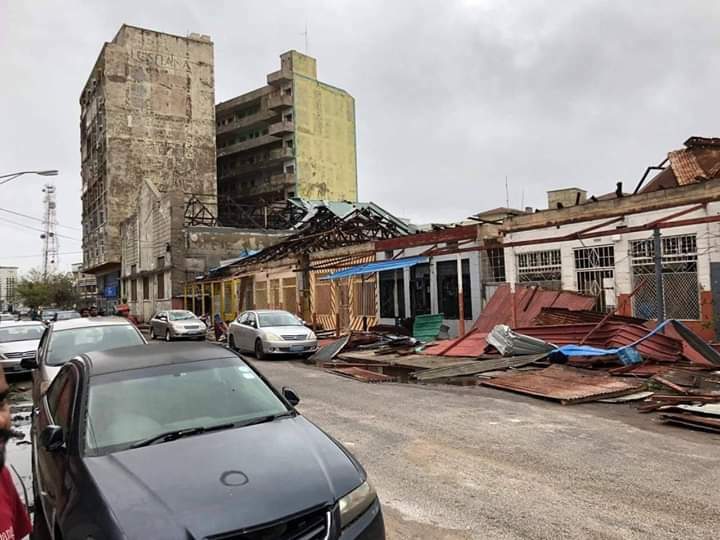 Cyclone Idai has been a terror. 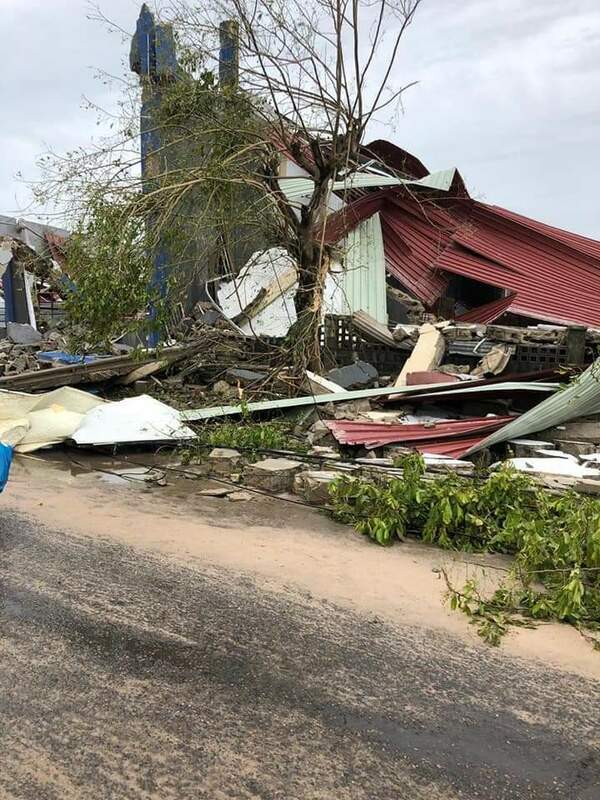 Destructive storm surges were six meters (19 ft) high. Floodwaters are covering 2,165sq km, according to the UN. With continuing heavy rain, waters will continue to rise over the next days. Emergency teams are working tirelessly to get aid to affected regions and to bring the hungry, sick and injured the help they severely need. RescueNet will be part of that response. Monday, 25 March we will deploy a team of approximately 10 into a very desperate situation. We will provide emergency medical treatment, childcare, and other much-needed skills for as many people as we can. One of our team members has been living in Mozambique for the last couple of years and will be helping lead the response. Would you please pray for the team as they make their final preparations over the weekend? Pray that God will prepare their hearts, and organize their gear and travel arrangement to be exactly what is needed in this place at this time. The team will be away for approximately two weeks, so please check back here for field updates as they are available. Would you please financially support our relief efforts? All of our team are well-trained volunteers who pay their own expenses, which are quite significant, when deploying. Your donations will be used for medication and medical supplies, ground transportation, technical working equipment and other practical expense for the response. Please consider partnering with us in this way. Giving links are below. Thank you for your interest in and support of our work.